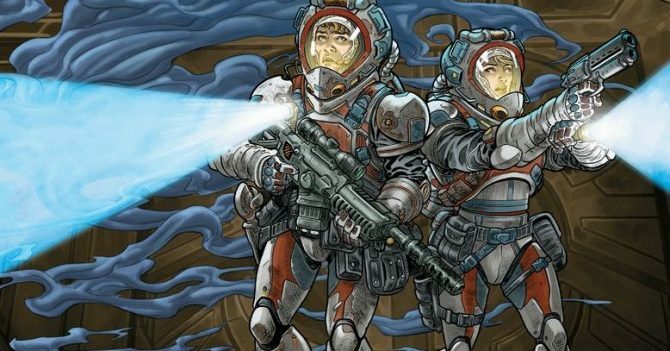 Elvish rogues, clever dwarves, and the setting of Kirkwall are all anticipated in the newest collaboration between Dark Horse Comics and BioWare. The oft-collaborating folks over at Dark Horse Comics have just announced that a new comic book series will be published in the massively popular BioWare universe of Dragon Age. 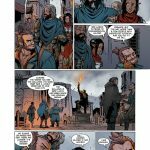 Titled Dragon Age: Knight Errant, the comic will focus on Vaea, an elven thief who happens to be a recent arrival to Kirkwall. 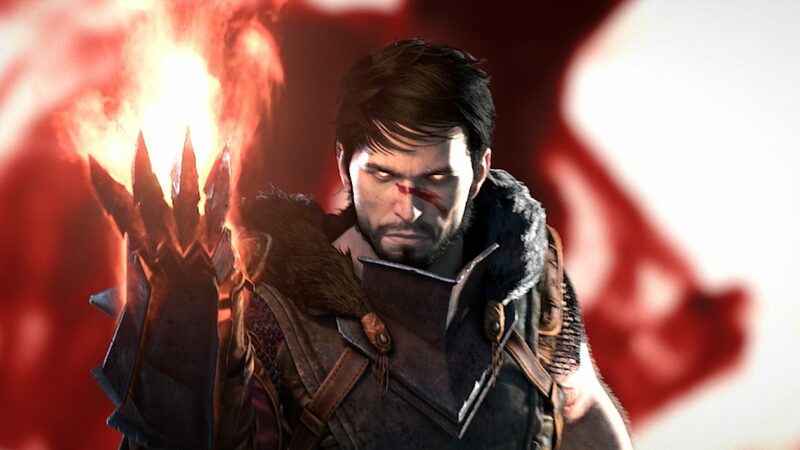 Fans of the Dragon Age series likely won’t recognize the character of Vaea, but Kirkwall will probably ring a bell to those who played Dragon Age 2, as it is the setting for the majority of the game. 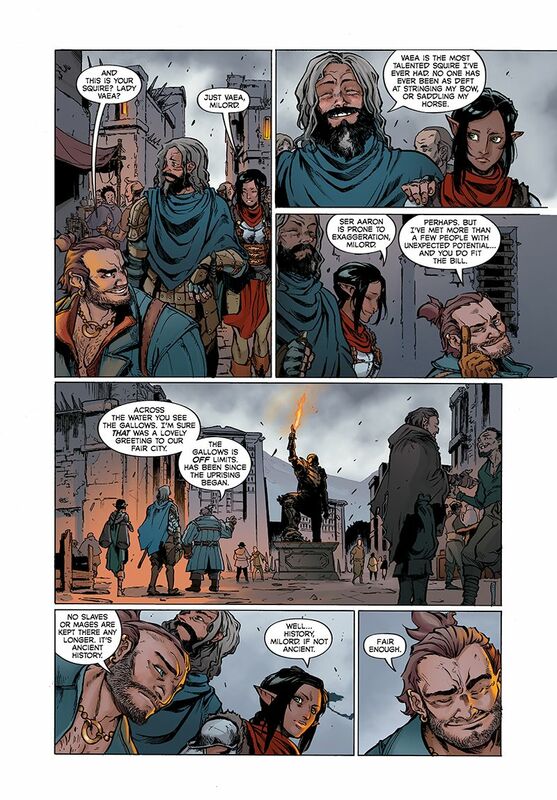 When Vaea finds herself within the city’s walls, she witnesses the crowning of the new Viscount of Kirkwall: none other than the most prolific dwarf in town, Varric Tethras. 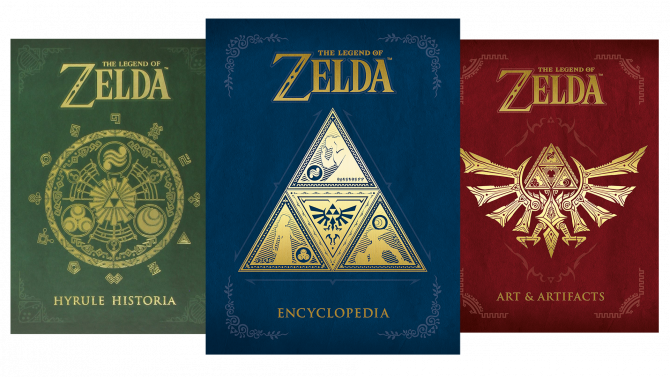 “BioWare’s bestselling fantasy franchise lives on in these canonical comics from Dark Horse! The five-issue series has been written by Nunzio DeFilippis and Christina Weir who are the collaborative husband and wife behind New Mutants vol. 2 and, more recently, Dracula Everlasting. 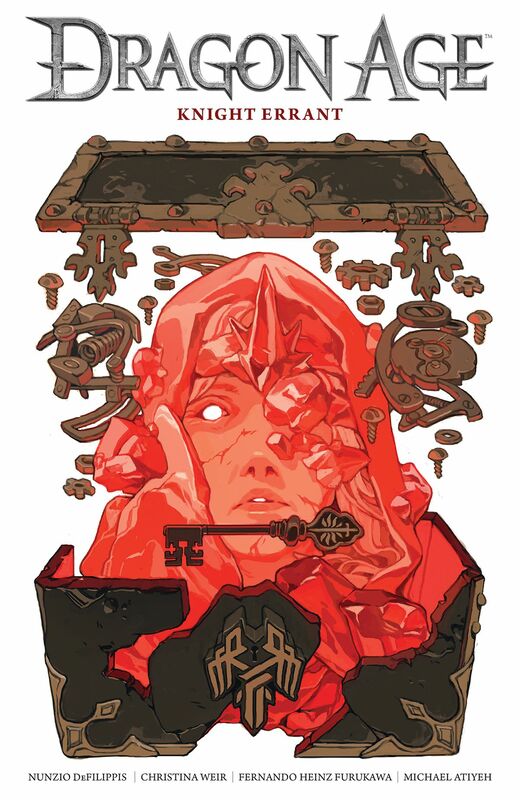 Artist Fernando Heinz Furukawa (Stitched) will be illustrating Dragon Age: Errant Knight, and the cover art will be crafted by Sachin Teng, who was responsible for the covers of the previous Dark Horse Dragon Age series, Dragon Age: Magekiller. 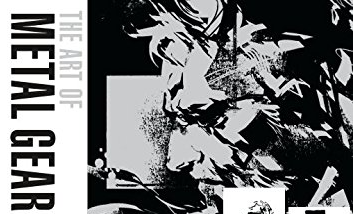 Recently, Polygon was provided with images for the series’ first cover, as well as a taste of its story, which can be seen below. 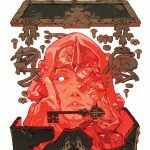 The first issue of Dragon Age: Knight Errant is expected to release on May 10. 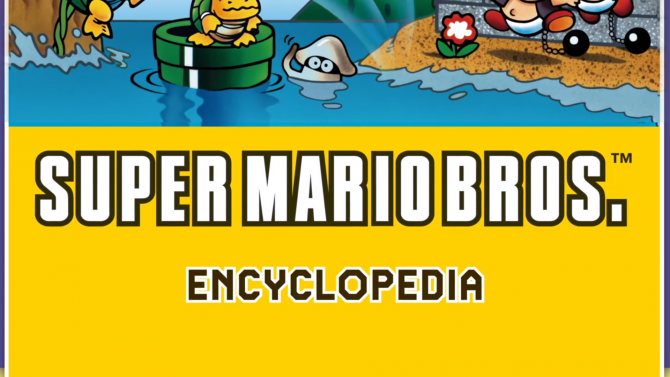 Yesterday Dark Horse Comics launched the English translated Super Mario Bros. Encyclopedia as both a standard edition and a limited edition.